When it comes to the application of paint, airless paint spraying is a relatively new method. It has enjoyed high levels of popularity and adoption in a number of diverse industries and sectors. These include, but are not limited to, steel fabrication facilities, transport including road and rail, the construction and decorative industries. This method of paint application is an airless system. This means that the fluid is pumped through a spray tip under very high pressure. The size of the tip and the level of the pressure applied, therefore determines the flow rate of the paint. Additionally, the tip also creates a fan pattern. In air based spray systems, compressed air is injected into the paint stream- this achieves atomization. A large factor which has contributed to the popularity of airless paint spraying is the ease and speed with which it can be applied to a surface, especially when compared with other methods of painting. 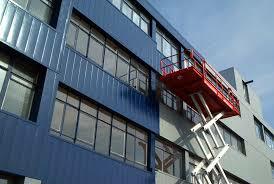 Furthermore, airless paint spraying is easily able to achieve a high quality coating that is consistent. When an airless paint spraying system is utilised a surface can be coated at a speed that is as at least twice as fast as the comparative coating time of a traditional roller. Airless paint spraying, operates under a slightly different set of rules to other application methods. But this is more than compensated for in the savings of both time and money on a project. Our airless paint spraying system makes use of a 10 metres hose. This enables for even the highest of walls and ceilings to be easily coated. 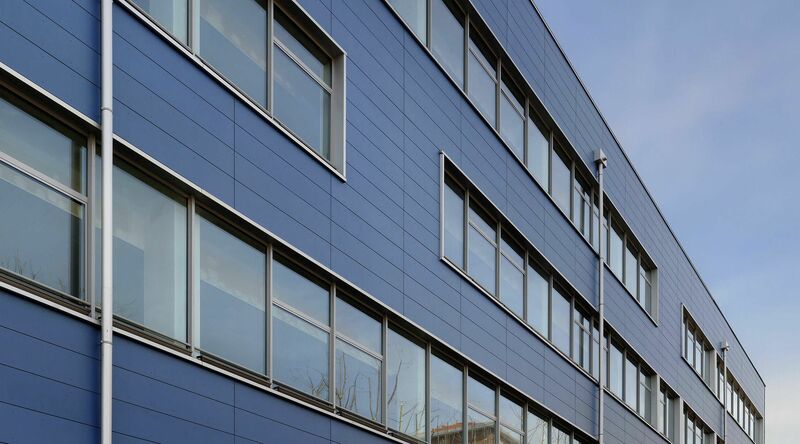 Furthermore, our hose enables for the largest buildings to be quickly and effectively coated. Over-spray is the result of a number of factors. These include, the tip size, the condition of the tip, the pressure that is used to apply the coating, the angle of the spray gun, the distance of the spray gun to the surface and wind. When working with our airless paint spraying system, our team take every effort to minimise the amount of over-spray and limit its impact on the project. For more information or to arrange a meeting with a member of our team to discuss your requirements, call us on: 01908 765 009.